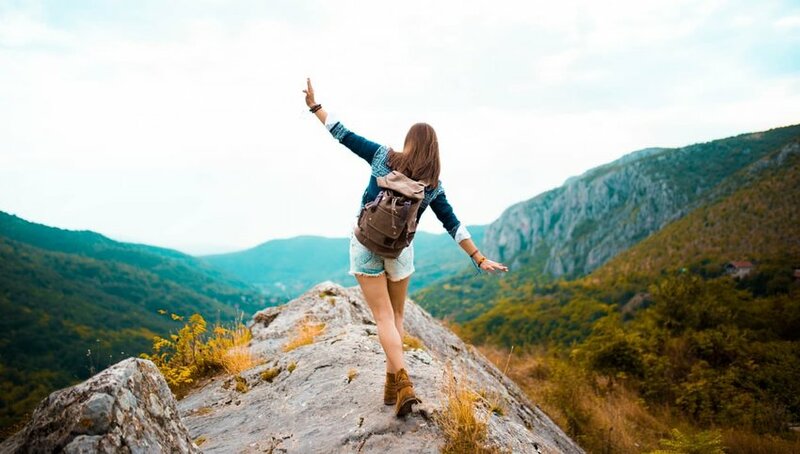 Whatever type of trip you’re planning, be it an around-the-world adventure or a weekend city break, you need to consider travel insurance. It may not be the most exciting part of booking a holiday, but it is one of the most important. Knowing that you are financially covered in the event of a problem will help relieve the stress if something does go wrong. Of course, it’ll likely be a case of Murphy’s law, the time you don’t take out insurance will be the time you need it most. But it never hurts to know your options. Quite simply, travel insurance is financial protection for unexpected events that happen in relation to your trip. Without wanting to blow the wind out of your traveling sails, there are lots of things that could potentially go wrong. Think about flights being canceled, possessions being stolen or, perish the thought, unforeseen injuries. 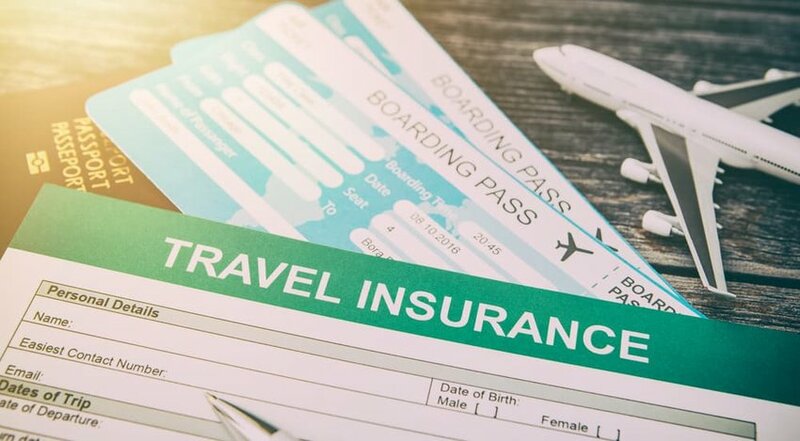 There are, of course, a slew of terms and conditions to decode, but in theory, having insurance should meet the costs you would incur if something did happen before or during your trip. As with most things in life, there isn’t a one-size-fits-all solution for insurance. You’ll need to choose the type of policy for your trip. There are three main options: single trip, annual multi-trip and backpacking. If you’re planning one holiday during the year to one destination, then single trip is for you. 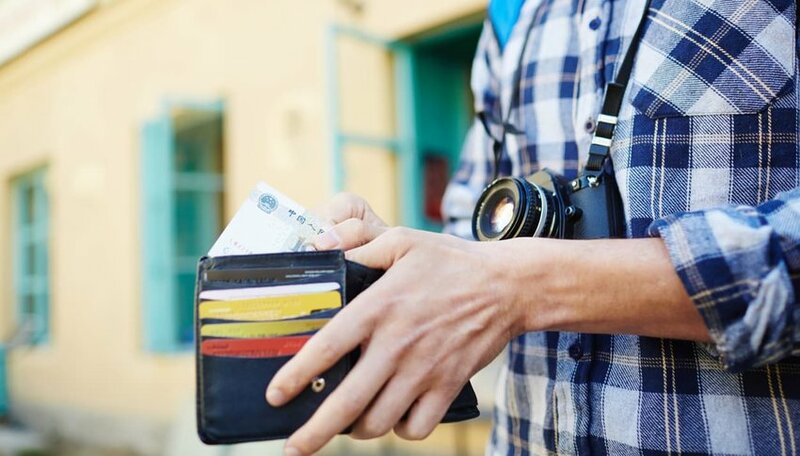 Annual multi-trip covers a whole year during which you can take multiple trips; you’ll need to declare the destinations up front though or choose worldwide and the USA for the most freedom. 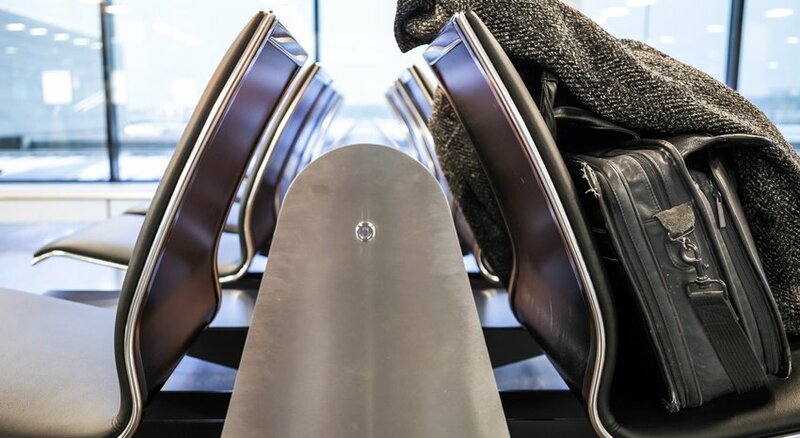 If you’re planning an extended trip across multiple destinations, consider yourself a backpacker. How long is a piece of string? Unfortunately, the cost of insurance varies according to a number of factors, so there isn’t a simple answer to this one. The price will be influenced by where you are going, how long for and any extra cover you bolt on. This might include dangerous activities such as scuba diving or skiing that increase your risk factor. Or you might need extra cover for expensive gadgets that you need by your side. The cost will also be swayed by your age, any pre-existing medical conditions you may have and whether you’re traveling for business or pleasure. 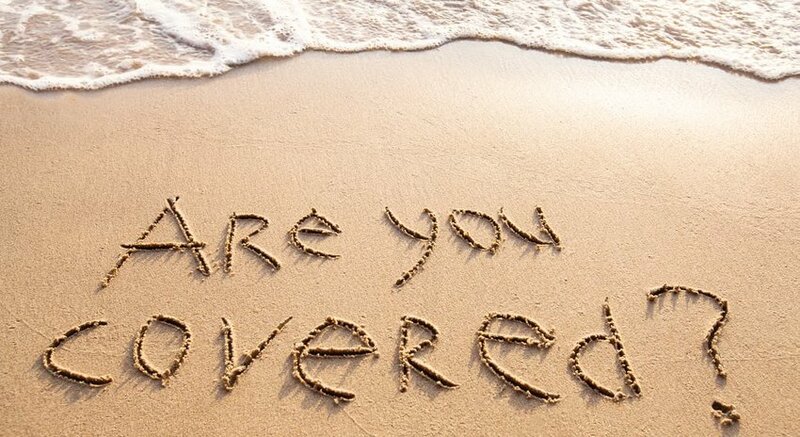 The finer details of cover vary according to insurers so first thing first, make sure you read the small print. In theory though, most insurers will cover possessions, medical treatment, travel disruptions and legal costs. Each of these areas will have its own policy wording so be certain it works for your situation. Make a note of any exclusions, typically things like unattended belongings, huge amounts of cash or risky activities will not be covered. You’ll also want to bear in mind the excess on the policy. The excess is the amount you have to pay towards any claim on your policy. If you want the excess to be less then your policy will cost more, it’s a case of weighing up the risk. It’s wise to take out insurance as soon as you’ve booked your trip to ensure you’re covered if anything happens before you set off. If you fall ill before you’re due to go, you won’t want to lose your money as well as your holiday. When it comes to choosing the best policy, comparison websites are your friend. You can easily add in your details, extras required and level of excess you’re willing to tolerate. Price comparison sites will serve up a long list of providers so you can compare and choose the best one for you. Here’s hoping that you don’t have to call upon your travel insurance to save you but either way it’s worth knowing what to do. Firstly, make sure you take your policy with you or have it backed up online. Contact your insurer as soon as something happens. You will probably have a number to call for medical emergencies before you can receive treatment in a hospital. Even for non-emergency situations, register your claim as soon as you can. Next, make sure you can support your claim. Contact the police within 24 hours if you’ve been a victim of crime, get a note from the hospital or doctors if you’ve had a medical issue, and keep hold of all your receipts. Insurers can be slippery and won’t be overjoyed at paying out, but if you have the proof, they’ll have to cough up.